Inscription placed by Gaio Giulio Làcero on Alcantara Bridge, Spain, in 105 a.C.
And the wish became true. After an incredible series of events, the original idea finally became a book – the book. The author’s astonishing skills, together with great effort and the support of high-level scholars, made it possible to create a novel which will stick in every reader’s memory. 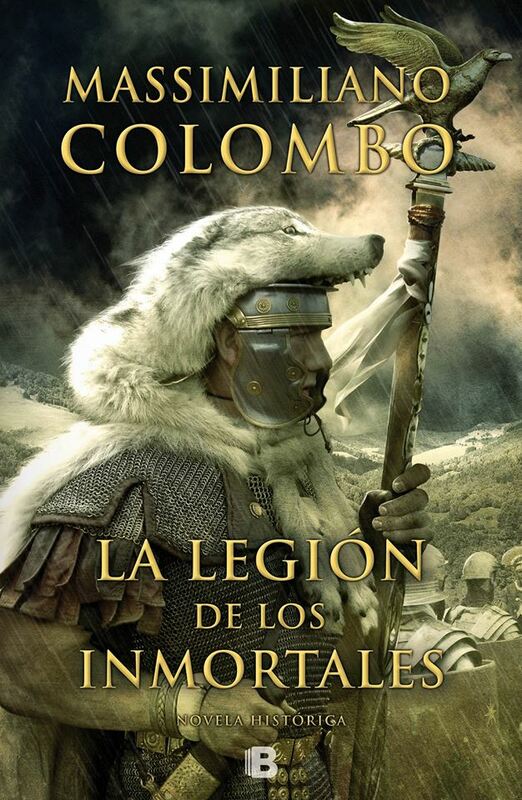 “The Immortals’ Legion” is a significant achievement in the author’s life, a link between the past and the present and a hope for the future at the same time. Caesar’s troops landing in Britain, an unknown territory inhabited by fierce, scary warriors. Forgetful of the fear paralysing the rest of the troops, a courageous man, the Aquilifer of the Tenth Legion, throws himself into the freezing waters of the sea. Faithful to the banner he carries, spirit of the whole legion, the troops follow him as one and join in the fierce battle, fighting ceaselessly side by side. 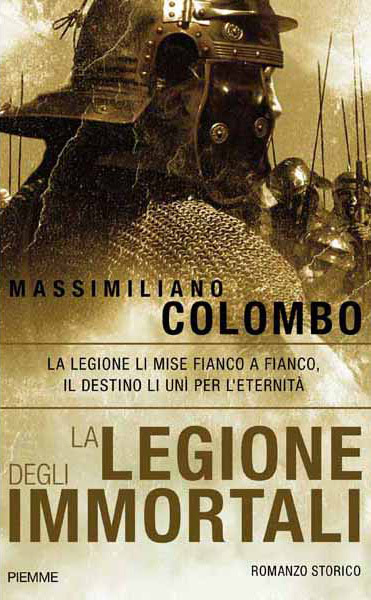 To his peers, Massimo, Quinto and Valerio, to Rome and to Caesar, this courageous man will both be a guide and a source of pride. Together, they will protect the red-haired slave that has conquered the Aquilifer’s heart with her extraordinary inner strength.